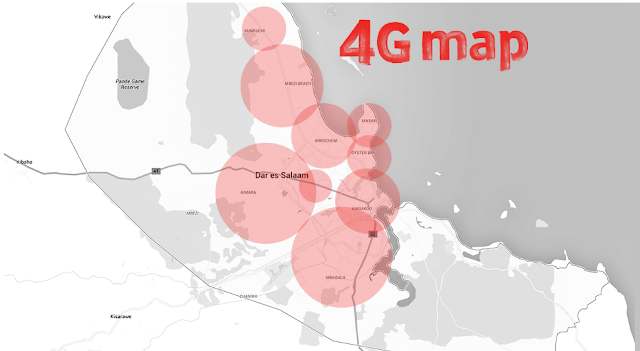 Every Vodacom site across Dar es Salaam has been upgraded to support LTE Advanced Network — also known as 4G Network. Vodacom Tanzania announced that it has successfully installed 4G equipment at every site across Dar es Salaam – This means all vodacom cell towers around Dar es salaam now will be 4G capable but only if you're using a special 4G sim card which you can get for free in any vodacom shops in the region. Upgrade to Vodacom Tanzania's 4G to enjoy fast and seamless mobile experience through a superior network for faster response times, ultrafast downloads/uploads and internet browsing. 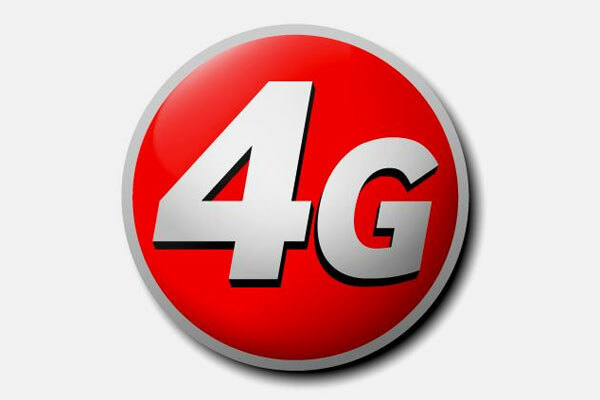 I hope vodacom will expand its 4G network to other regions too in the near future. 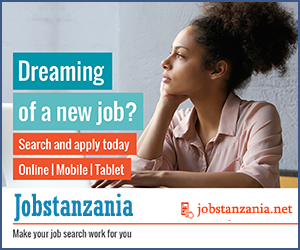 But for now only Vodacom customers around Dar es Salaam are eligible to get the service for now.